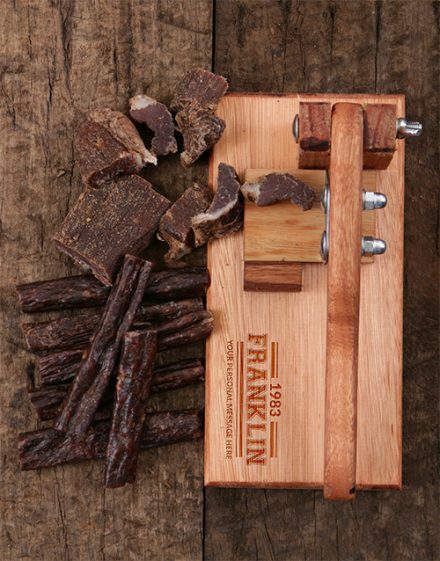 This neat biltong slicer is a great companion for biltong eaters, allowing you to adapt the actual size of any portion without hassles. 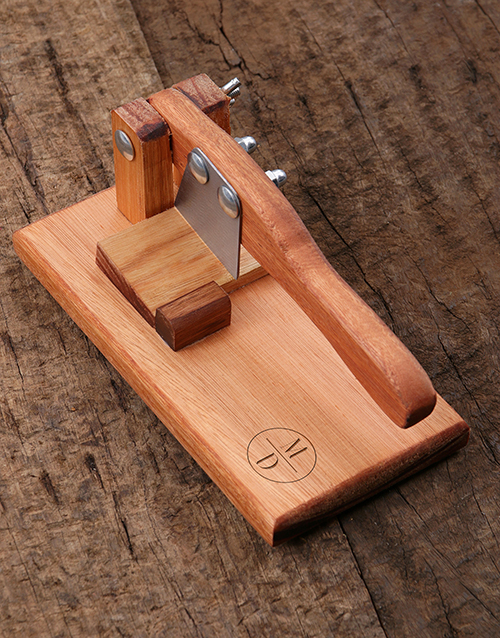 The stainless-steel blade can be taken off from the cutting board to clean and also individual use. Order this personalized present right now! It’s the ideal Xmas gift for men!